"Excellent product, excellent price. Delivery was prompt." 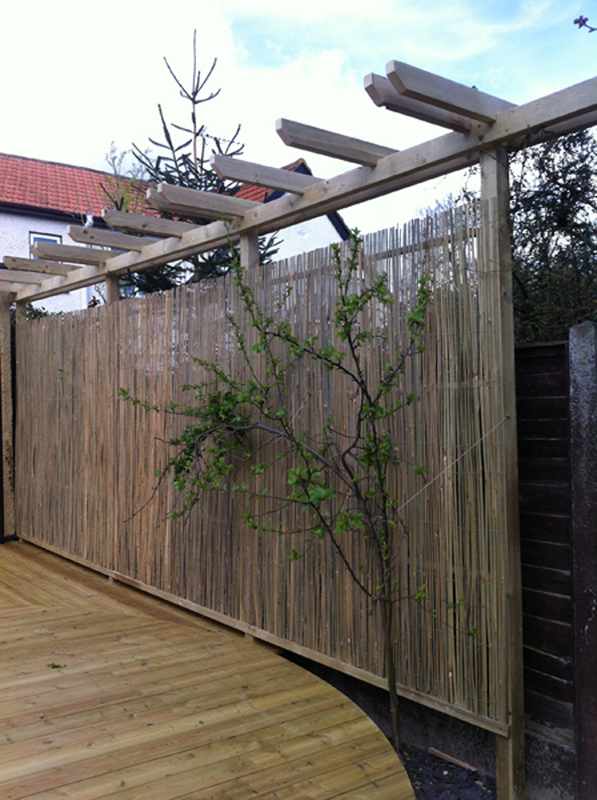 "The product is as described but past experience and current purchase shows the 4m length is always short"
"As described and exactly what I needed"
"done the job perfectly made a good barrier screen"
"Good product. I’m very happy"
"Fantastic product. Does exactly what I wanted it to"
"excellent product easy to secure to trellis"
"Perfect The screening has made a huge difference and also helps as a windbreak for my planters." 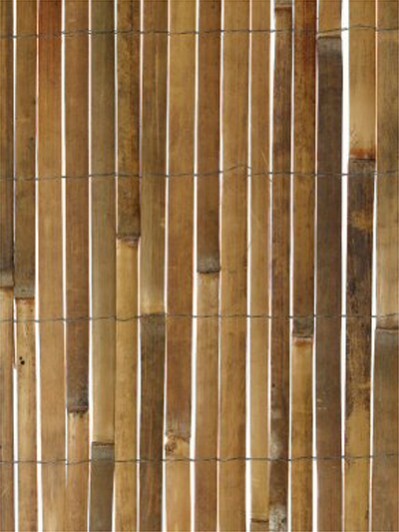 "Fair quality for price paid; I’ve used more expensive bamboo screening from other major retailers and the difference in price relates directly to the difference in quality."